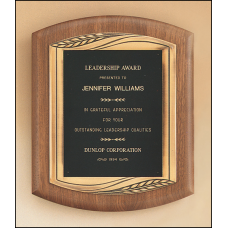 P1433 American walnut Airflyte plaque with furniture finish and an antique bronze finish frame casting. 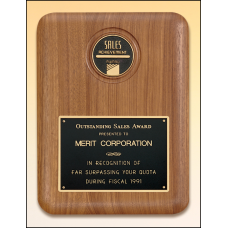 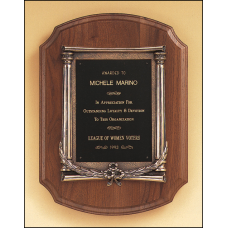 P1438 Solid American walnut plaque with an antique bronze casting. 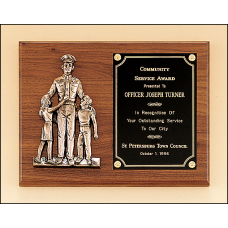 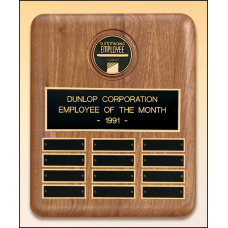 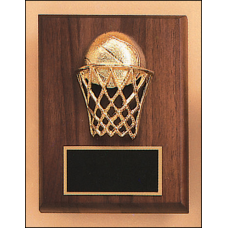 11" x 15" PlaqueBlack brass plate.Laser engravable plate.Solid brass engraving plate.Individually bo..
P1771-7X Available with any activity casting selection. 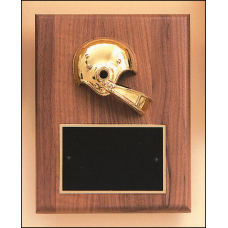 P1773-7X Available with any activity casting selection. 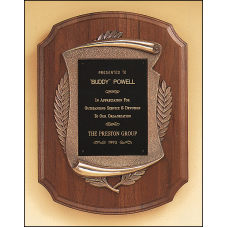 P1775-7X Available with any activity casting selection. 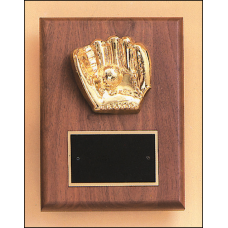 P1778-7X Available with any activity casting selection. 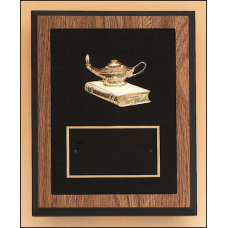 P1873 Solid american walnut Airflyte frame with a furniture finish and an antique bronze finish casting on choice of velour backgrounds. 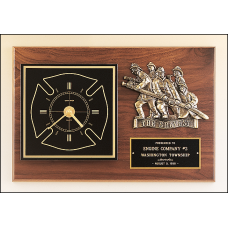 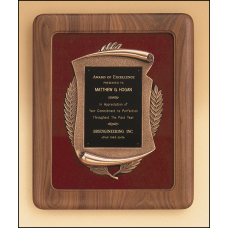 P1901 American walnut plaque with furniture finish and an antique bronze finish frame casting. 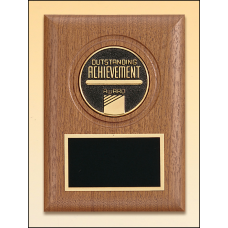 11.5" x 14" PlaqueBlack brass plate.Laser engravable plate.Solid brass engraving plate.Individually ..